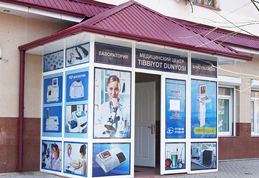 The partners of Tibbiyot Dunyosi are only reputable companies. 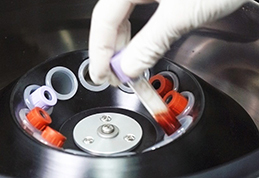 They are creators and producers of vaccines and reagents and recognized leaders in the production of medical equipment, medicines, high-tech equipment and consumables for medical facilities. 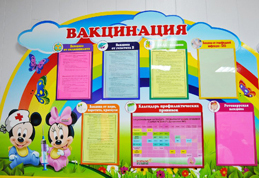 To determine the presence of contraindications, the doctor at Tibbiyot Dunyosi Vaccination Center will examine each child. This is mandatory before inoculation. Ask your doctor about all possible side reactions that can occur after vaccination, and find out what to do in case they appear. 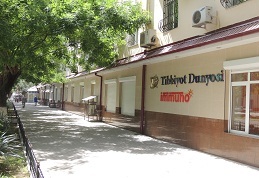 The Tibbiyot Dunyosi Medical Center Clinical diagnostic laboratory is equipped with central sterilization departments. Staff of the Centre only works with disposable consumables. 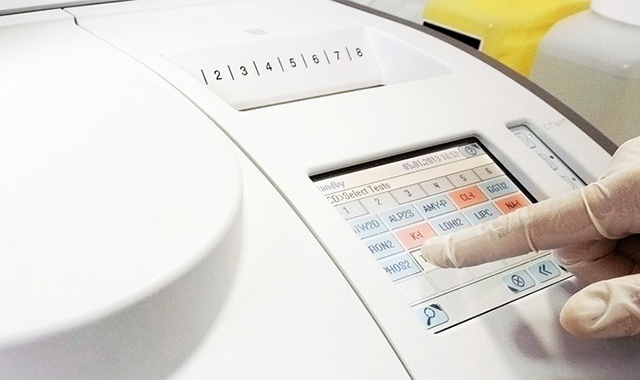 We carry out a wide range of research with more than 300 tests and within six months we plan to increase this number to 500. 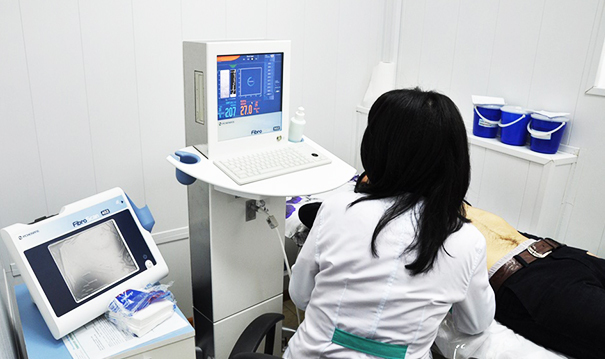 The laboratory is equipped with high-tech expert class medical equipment from leading manufacturers. 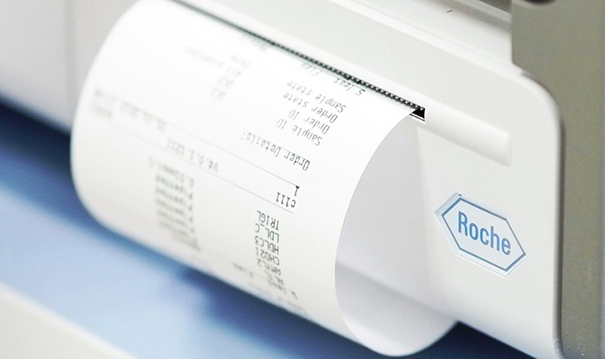 Thanks to modern equipment and fully-automated processes, we can guarantee our patients the most accurate research results without errors. Among the many assets of the Tibbiyot Dunyosi Center are two new production units of FIBROSCAN from our partners in France. 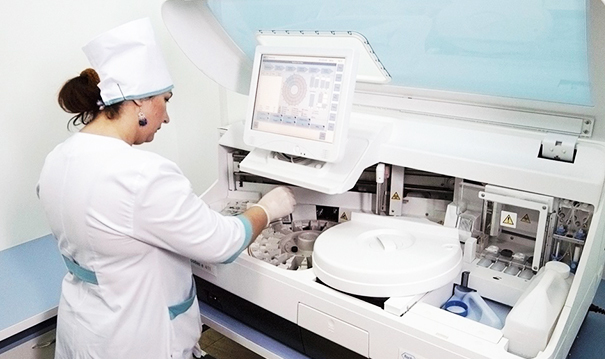 The painless and safe procedure performed by the modern FIBROSCAN machine, will determine the degree of fibrosis and cirrhosis of the liver within 5-10 minutes. Medical advice can be given immediately and results surveyed.